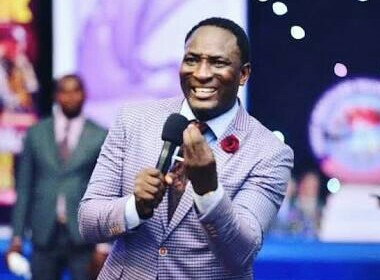 The presiding prophet of Christ Mercyland Deliverance Ministry, in Warri Delta state, Prophet Jeremiah Fufeyin has called on pastors and prophets in Nigeria to be careful with prophetic assertions as regards the forthcoming general elections. He cautioned prophets to guard their grace with pride. He made this submissions recently in his office in Warri, Delta state.